From its alluring aromas to its robust structure and firm, supple tannins, the 2014 vintage yielded a standout expression of Patzimaro Vineyard Cabernet Sauvignon. Aromas of blackberry, mocha, moist earth, cracked pepper and olive show this wine’s beautiful complexity. 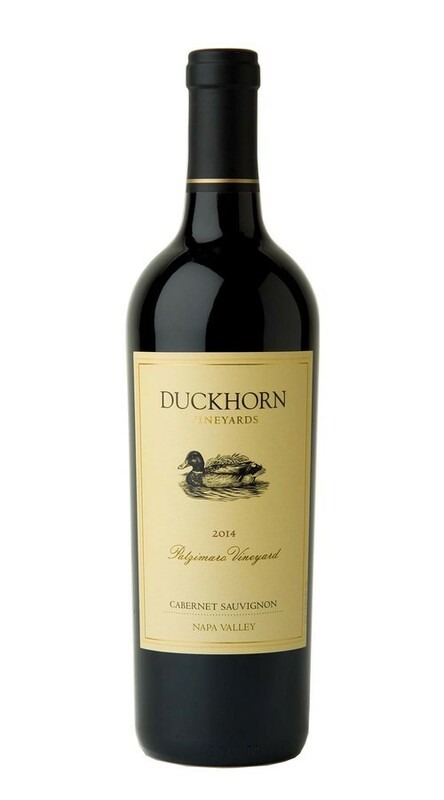 The blackberry flavors are echoed on the palate, where they mingle with notes of tobacco leaf, sweet leather and licorice.